Request a Free Fence Consultation! 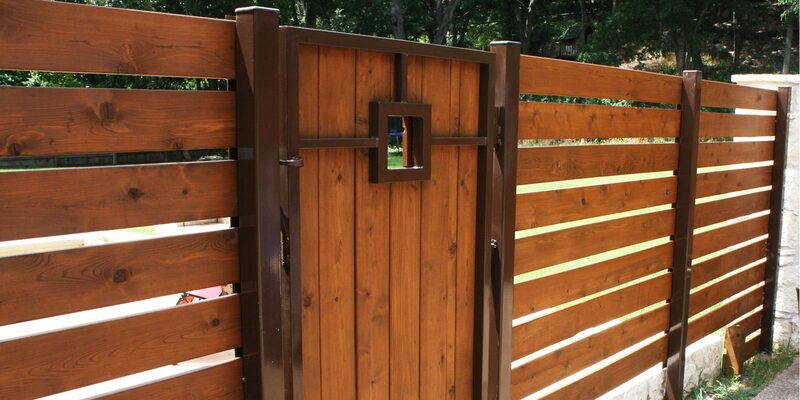 Northwest Fence is here to help you establish your fencing budget. Fill out the form below to get started! Need an accurate budget estimate now? Click here to use our calculator! 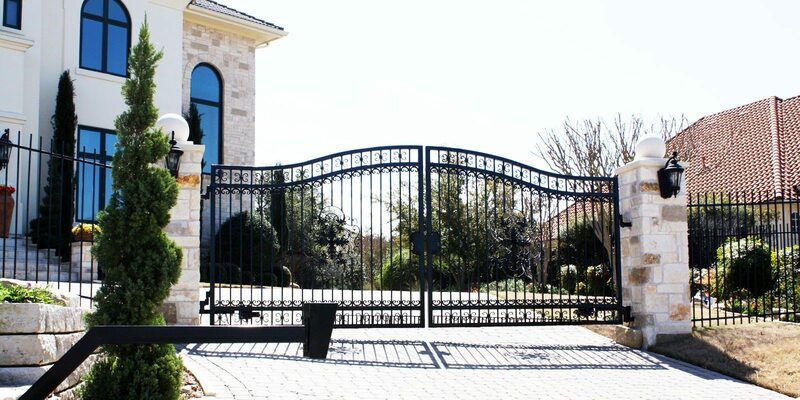 Our Ornamental Iron products are our pride and joy. We offer a wide variety of stock styles for our customers to choose from. We offer a full line of wood fence installations. We have done it all! Any style, height or type of wood, We can handle it for you. Our Chain Link products offer a relatively low-cost option and quick install for the owner looking for an ornamental alternative. Rock or brick columns are a popular way to accent the your property boundaries and provide a secure, sophisticated look. Whether it is ornamental iron, wood, chain link, or custom work, Northwest Fence and Iron will meet your expectations and get the job done to your satisfaction! 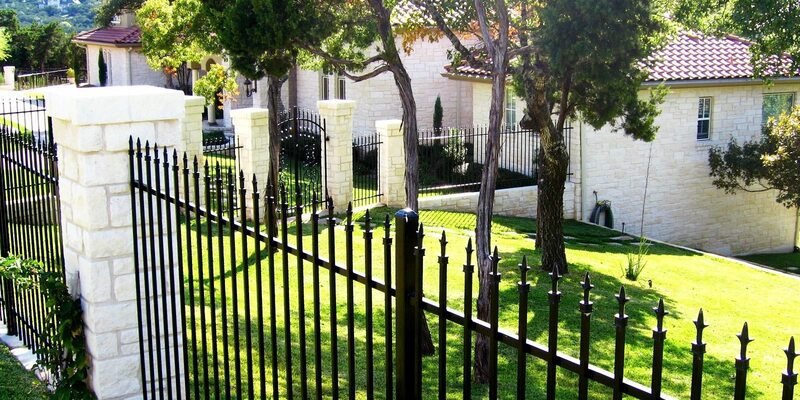 Call us at 512-FENCING to schedule your no-obligation consultation. "We enjoyed working with you and your team, and we love our new fence. Thanks again for all of your help." "We were very pleased with the outcome of the railing including colors and design. The people we dealt with and the installation group were very professional and efficient. Thanks for a pleasant experience." "We had given up on having a curved railing that fits the profile of our patio after two companies said they could only do short, straight sections around the curve. The price was very reasonable. We were very pleased with the installers. They really had some bad weather to contend with, but the job was done promptly, and they cleaned up the area very well. So, thanks again and congratulations on a job well done."